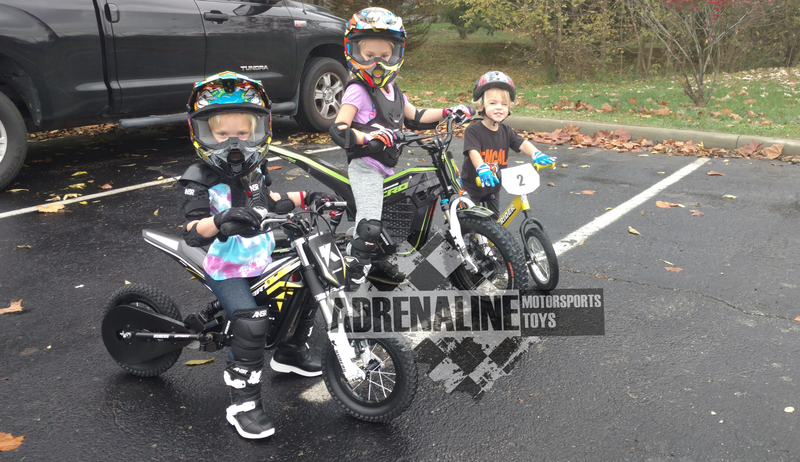 Kuberg Free Rider Electric Dirt Bike in stock at Adrenaline Motorsports Toys in Lawrenceburg, IN. 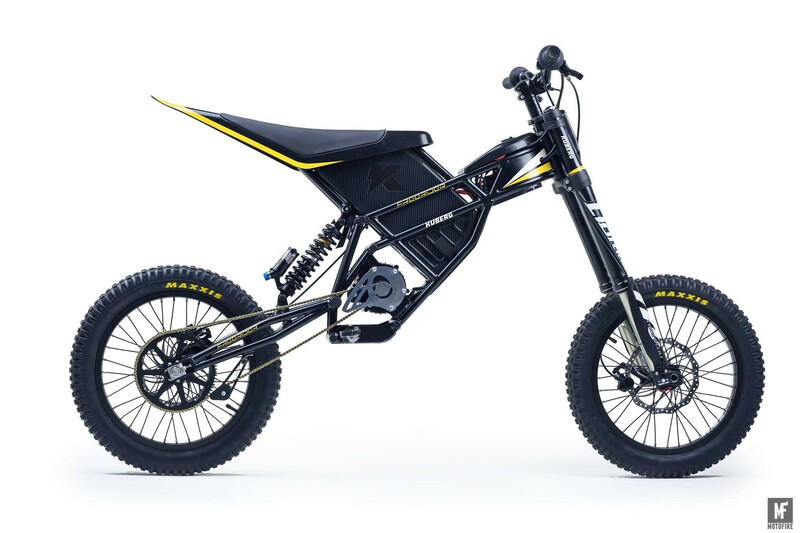 – “Charged to Thrill” Highest quality kids electric dirt bikes made in Europe. Shop Local. Want the very best for your kids then look no farther. 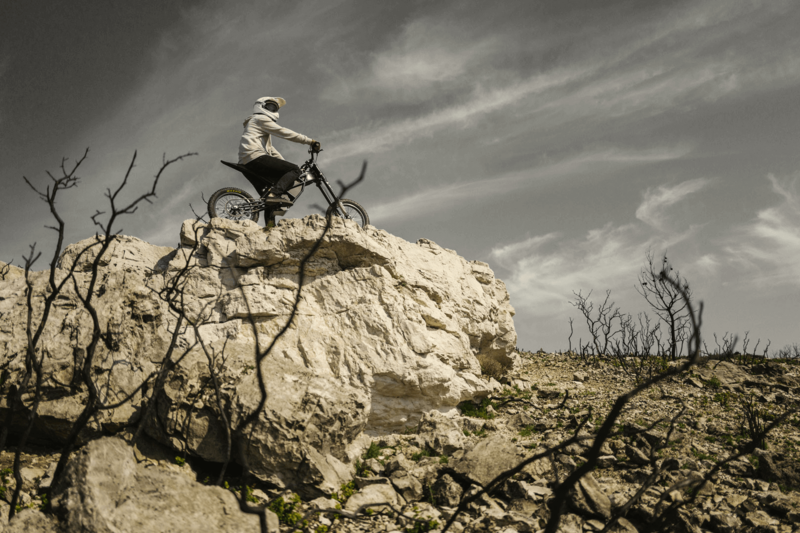 Charge your adrenaline with Kuberg. BUY FROM US – FULLY ASSEMBLED AND INSPECTED WITH NO ASSEMBLY FEE! No hot engine, no gas, no oil, no filters, no spark plugs, no kick starting, no gummed up carburetors, basically very little maintenance. NO NOISE = RIDE ANYWHERE! ADULTS AND TEENS- Holds 225 lb riders! 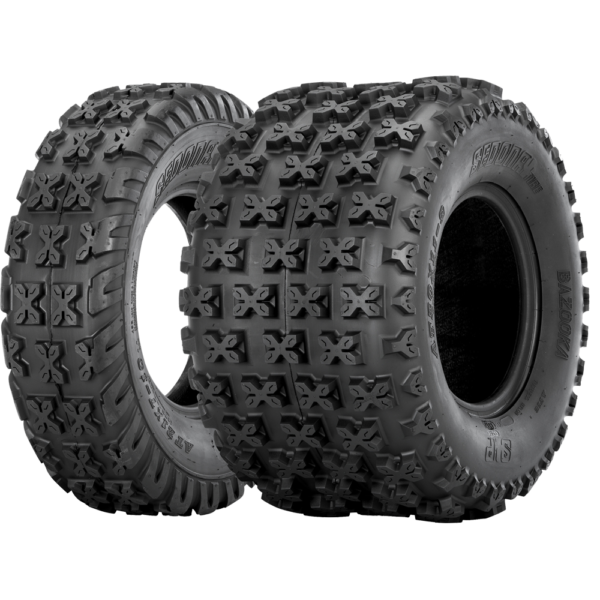 Unparalleled power to weight ratio, ultra-responsive acceleration, and nimble enough to get through the toughest terrain. Our proprietary hi-tech components and parameters coupled with industry leading parts puts us in a league of our own. 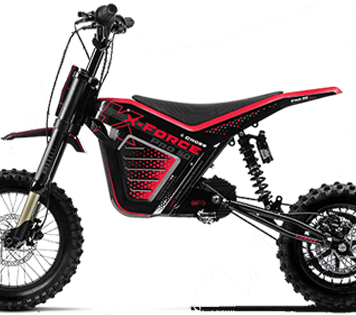 The Freerider electric dirt bike gives you the ability to adjust the power, height, and wheel base to suit your ideal needs. Customize your perfect fit and ride off in comfort. HUGE 8k MOTOR delivers instant torque and throttle all available in 3 modes with speeds up to 34MPH! Kept going with a Li-ion battery that last 1 hr and is removable with a quick 2.5 hr recharge. 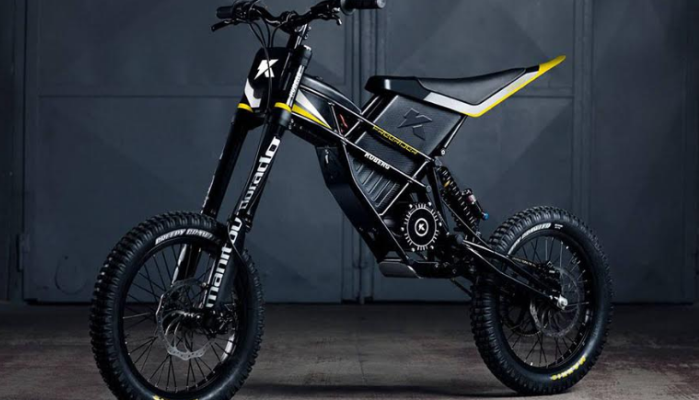 THIS IS THE BEST OF THE BEST – Build Confidence with KUBERG ELECTRIC BIKES. Age Range Teens to Adults but depends on height and experience. 220 LB limit. 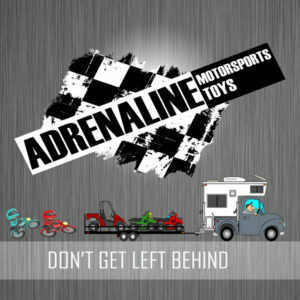 Top Speed Acceleration can be constrained to six different power settings limited to match your child’s skill level. 33 mph top speed! 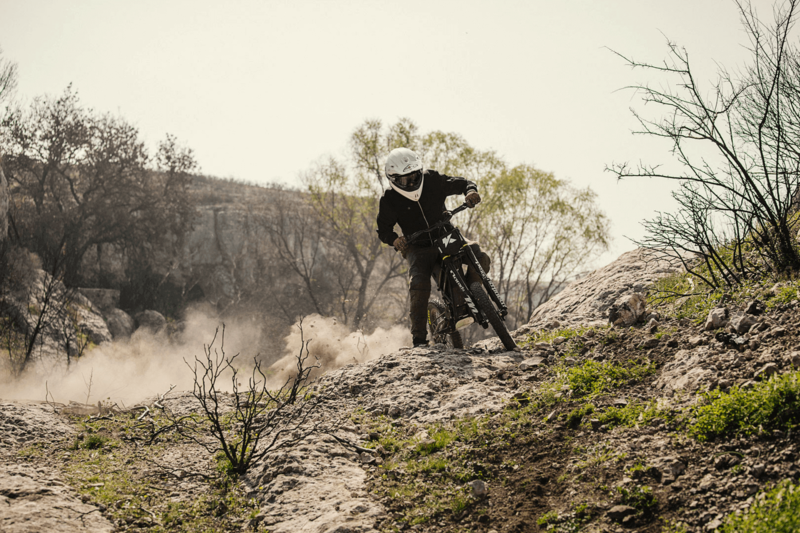 Advanced Technology Industry leading Manitou front forks make for smooth riding whether you’re ripping over rocky ridges, hurdling over boulders, or cruising down the street. The highly-rated Manitou Dorado Expert 180mm provide optimal handling and comfort for every situation. Industry leader DNM provides the rear air suspension. 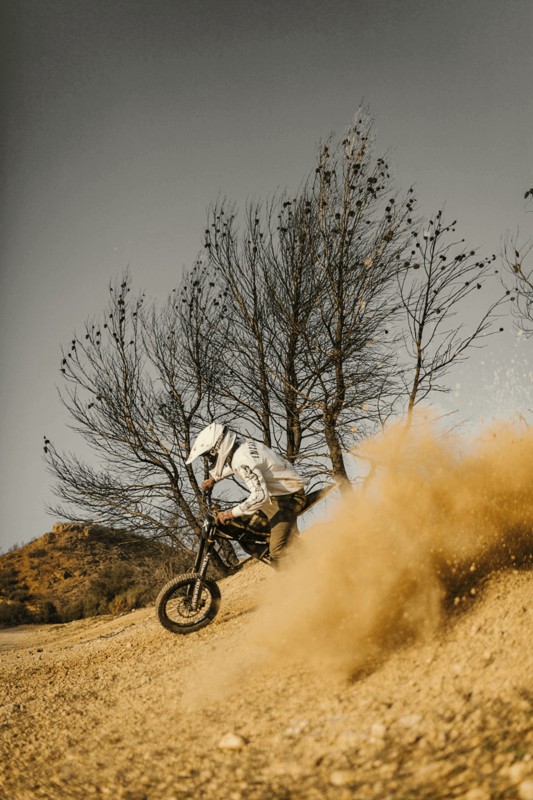 The DNM Burner-RCP shock absorbs all the ruggedness of the trails and softens the landing of even your highest jumps. Durable Construction Built in Europe with high quality parts. Our geometric design not only provides a sleek, visual appeal, it is specifically designed for exceptional stability. 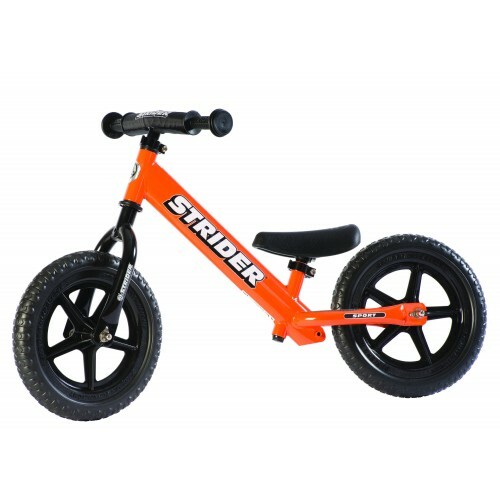 With a rugged, powder-coated, double-cradle steel tube frame and a perfectly balanced center of gravity, the Freerider provides agility on even the most difficult terrainHolds 225 lb riders! Streamport Add Streamport and connect the bike to your smartphone and use the KUBERG Volt app to change and monitor all of your bike’s functions and features. Or share your rides and videos with stats included ***** You do not need this to control rider settings this just makes it available to do on your phone. However this is needed to set up perimeter mode. Hydraulic Brakes Our advanced brake system uses technology normally reserved for professional racing bikes. The Tektro Auriga brake system features hardened 203mm SBT 35 HRC disc brakes with sintered brake pads specifically designed to withstand extreme temperatures. Motor Our proprietary 48V BRUSHLESS motor delivers up to 8kW of linear power for an unprecedented power-to-weight ratio and a factory limited speed of 34 mph (55 KM/H). Our innovative motor provides sharp acceleration and retains full power even at higher speeds. Specifically designed to deliver maximum power instantly. 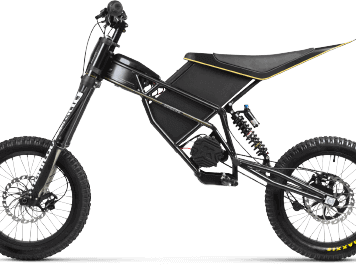 The 22.2 Ah lithium-ion polymer battery provides up to an hour of full-throttle riding time. Re-charge to 80% capacity in only 1 hour. About Kuberg Hand selected by our own R&D department, KUBERG’s innovative line of motors deliver up to 3,000 watts ** of nearly noiseless power.. Run time up to 2 hrs. Recharges in 6 hrs. 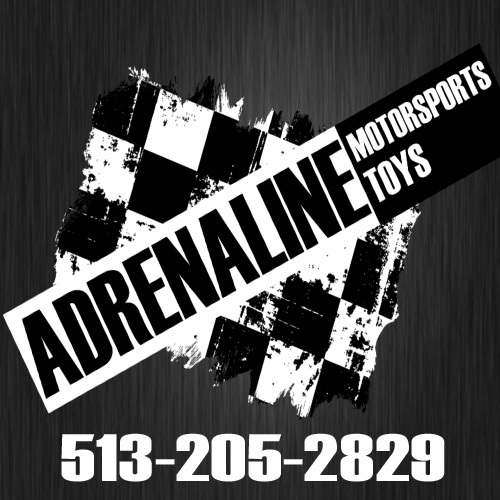 Provide years of fun and excitement to be passed down to family and friends. Warranty 90 day manufacturer warranty. Spare parts in stock in US warehouses. AGE RANGE Teens to Adults - Holds 225lb rider! WI-FI READY Yes - with Streamport Purchased separate. Young riders. The reason we exist. The reason that the first ever KUBERG was created. Hard. Fast. Electrifying. Free. 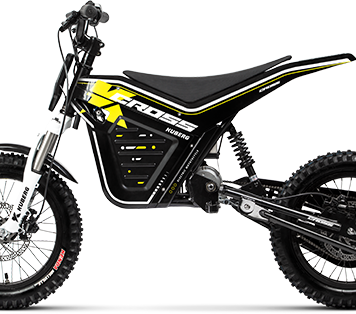 The KUBERG CROSS is the mini motocross bike that delivers serious thrills, performance and speed over any ground in any conditions. 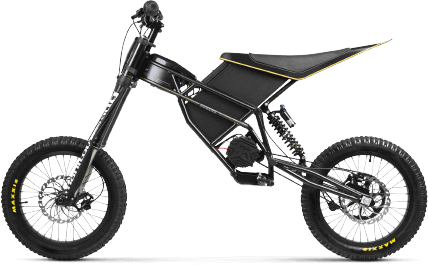 This is the proven, rugged, hard wearing, fun machine for young riders looking to rip up the toughest terrain out there. Offering the best quality components available, delivering maximum performance and maximum quality, unbeatable and affordable.